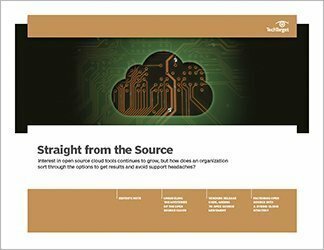 Enterprises are turning to open source to avoid legacy technology and increasingly onerous licensing demands, but its adoption needs careful preparation. 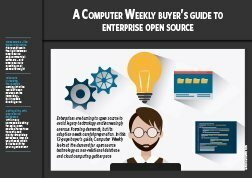 In this 13-page buyer’s guide, Computer Weekly looks at the demand for open source technology as non-relational database and cloud computing gather pace. 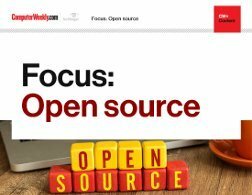 Open source – the logical alternative: It’s round two in the fight between open source and commercial software – and open source is punching well above its weight. 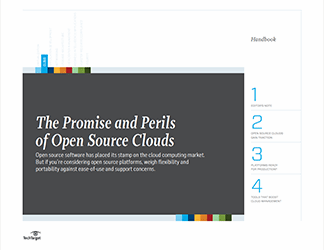 Take care in reaping the rewards: Moving into the world of open source can be rewarding – but it needs due diligence. 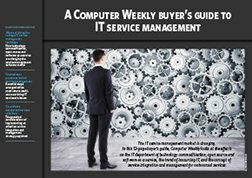 Getting dirty with open source databases: With many companies looking for agile, open source alternatives to costly and clunky proprietary databases, how do you choose which is the best fit for your organisation?